People have been asking me for years, to write a SDL Tridion for Dummies book. With the release of SDL Tridion 2013 SP1, our documentation features two new getting started guides (Quick Guide to creating a Page Template and Quick Guide to creating a Component Template, note, the documentation requires login, see here for how to get the login details), and these can be seen as two chapters of a For Dummies book. 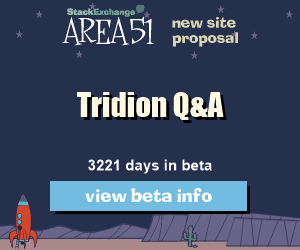 Now, while these two new quick guides are a revolutionary step forward for people who are completely new to SDL Tridion, I am still missing the explanation behind them. The guides explain you step by step what you need to do to create your first Page/Component Template based on an HTML design, but afterwards you still might not have a clue about what you actually did (or why you needed to do it). 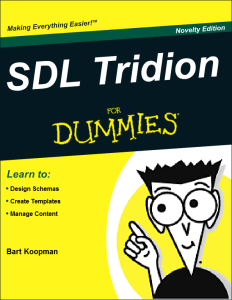 So let me ask you, do you really need a SDL Tridion for Dummies book – the complete edition – taking it one step further than the documentation?